Some Disney fans have noticed that there’s a bit of a similarity between Avengers: Infinity War and Lilo & Stitch. 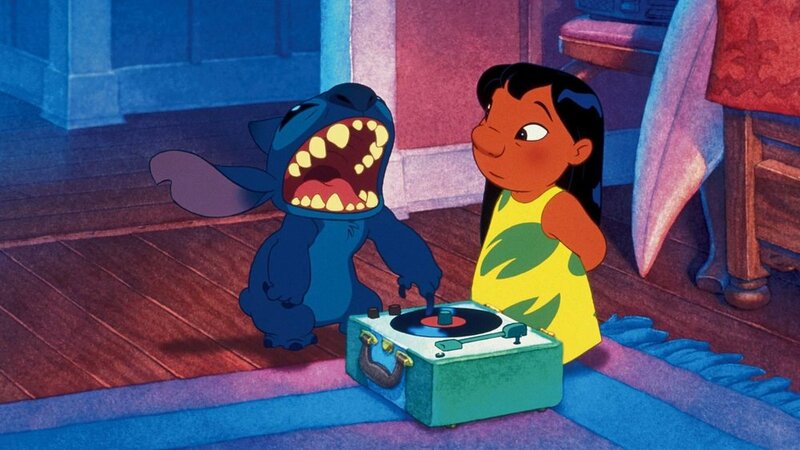 For the record, I am a huge fan of Lilo & Stitch, but I did not see this similarity. It compares Captain Gantu and Grand Councilwoman to Cull Obsidian and Ebony Maw and now it makes me wish that Tony Stark had made a quip about it. Do you think the comparison is fair, or not?